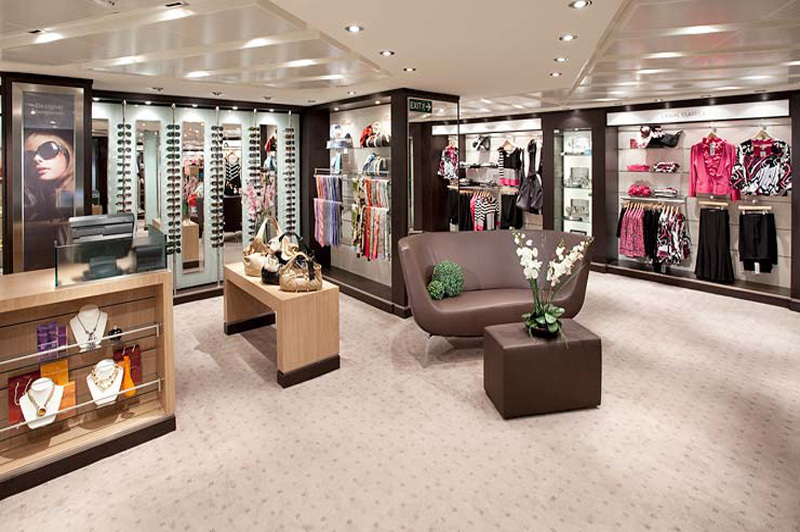 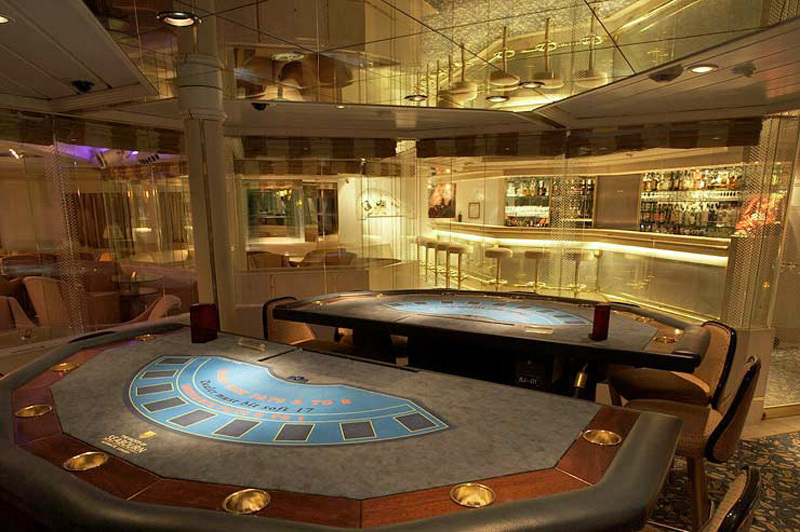 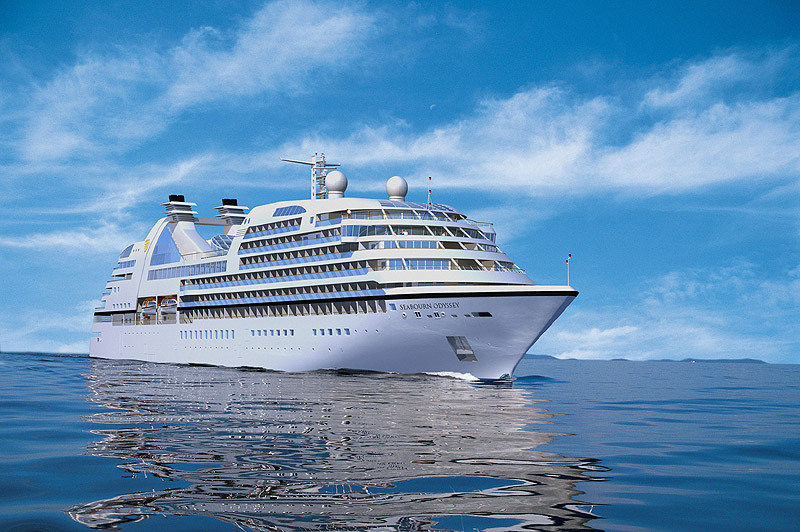 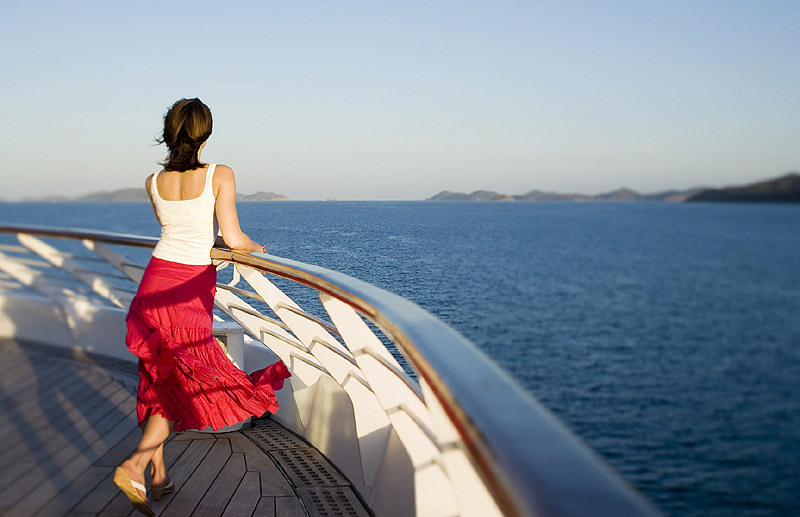 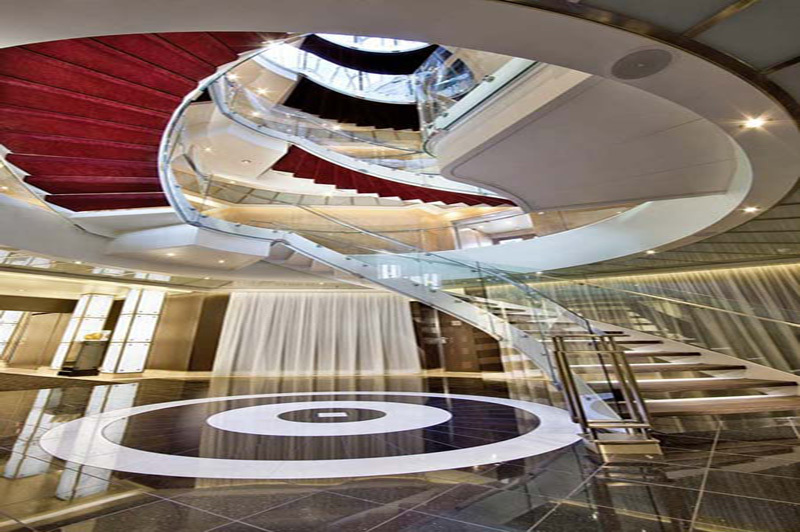 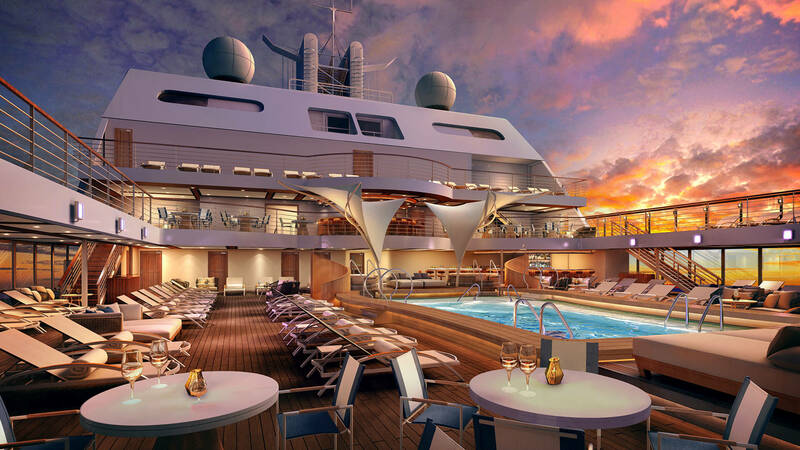 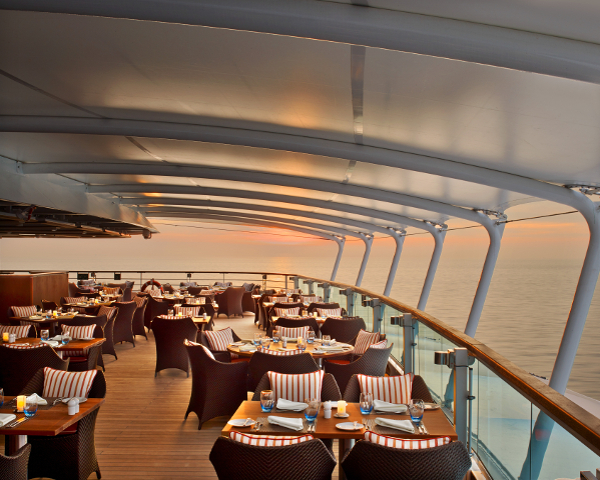 Seabourn Cruises offers luxury cruises to the highest levels of personalised service aboard intimate, elegant ships. 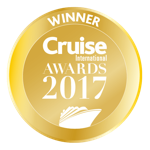 Seabourn Cruises operates six star cruises on small ships which carry just 208 to 458 guests in all-suite accommodation, many with balconies. 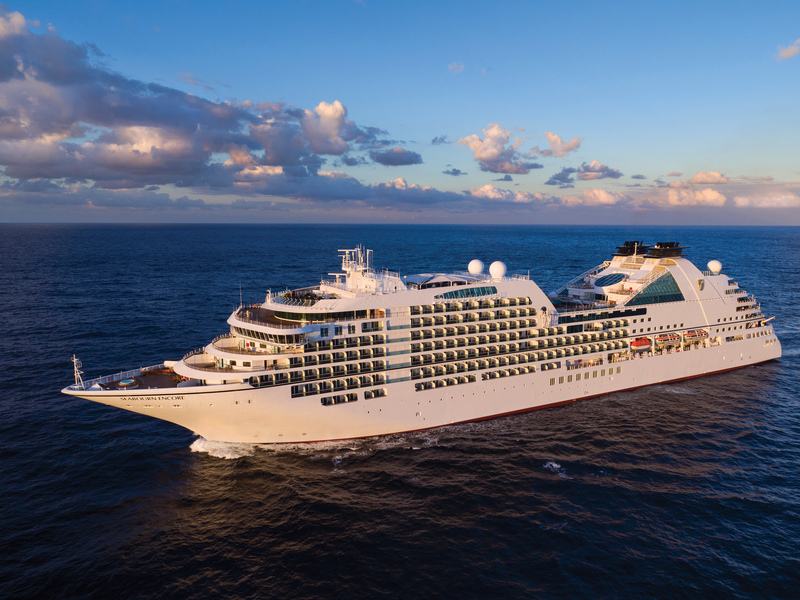 Seabourn Cruises visits the world's most famous cities as well as unusual ports of call in the Mediterranean, Caribbean, Central and South America, South Pacific and the Far East. 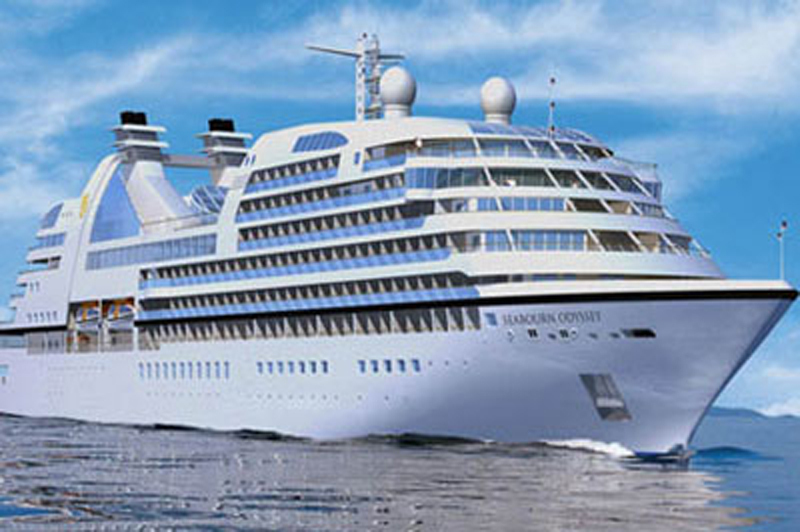 Seabourn Cruises also has a number of UK sailings from Tower Bridge to Northern Europe. 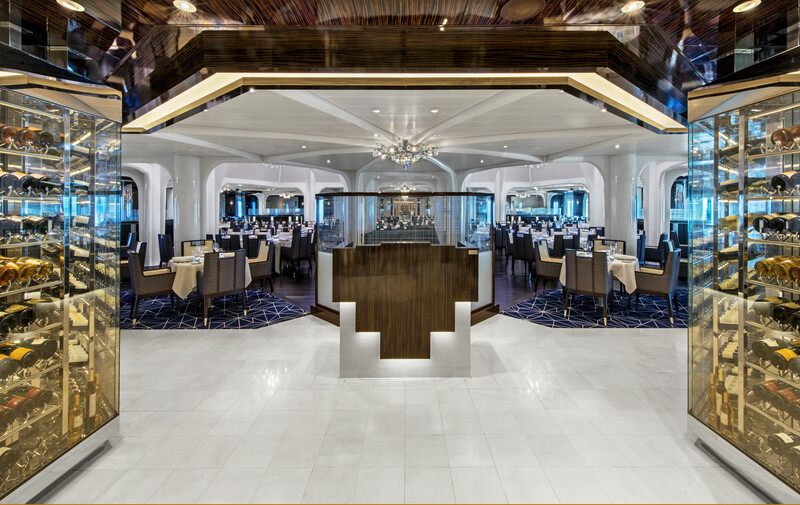 You can enjoy superb gourmet cuisine matching the finest restaurants ashore accompanied by impeccable service. 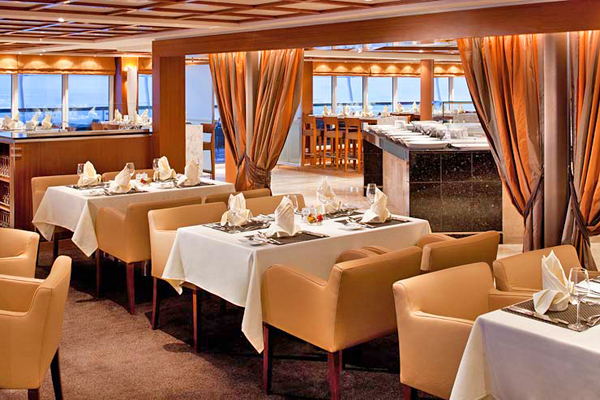 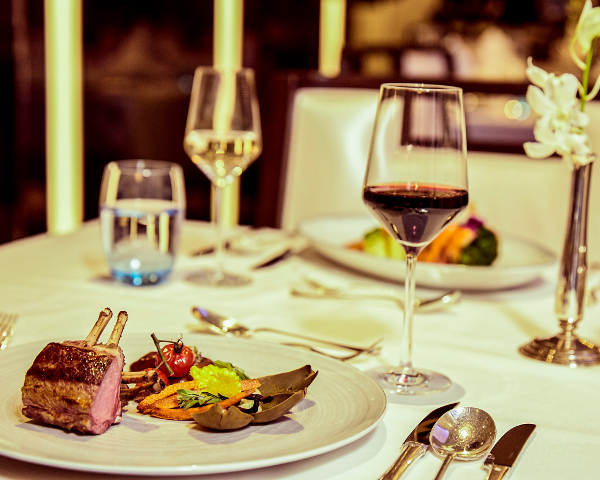 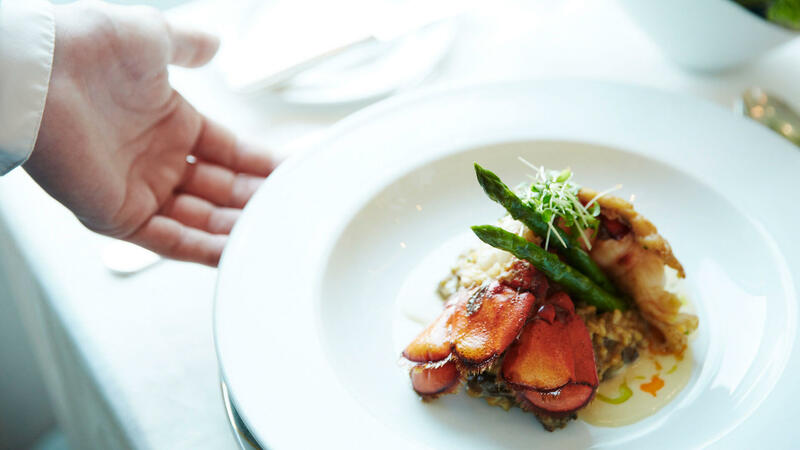 Onboard Seabourn Cruises, wines and spirits are included with all meals. 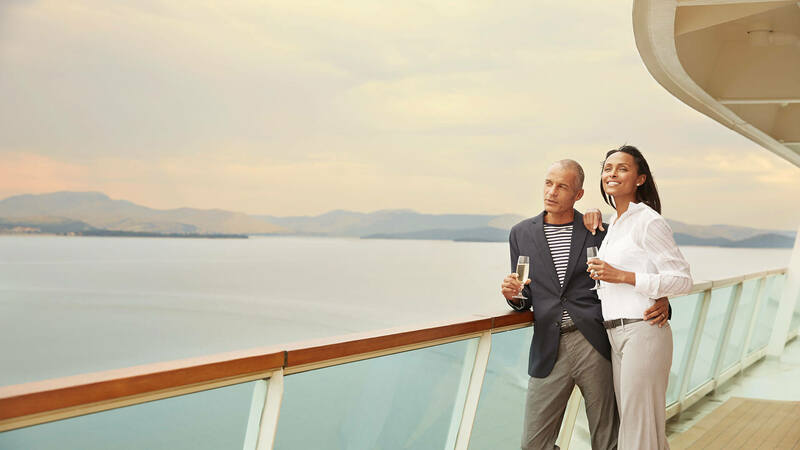 You can also enjoy additional extras such as the Vintage Seabourn premium wine package or the Seabourn to a Tea collection of rare estate teas. 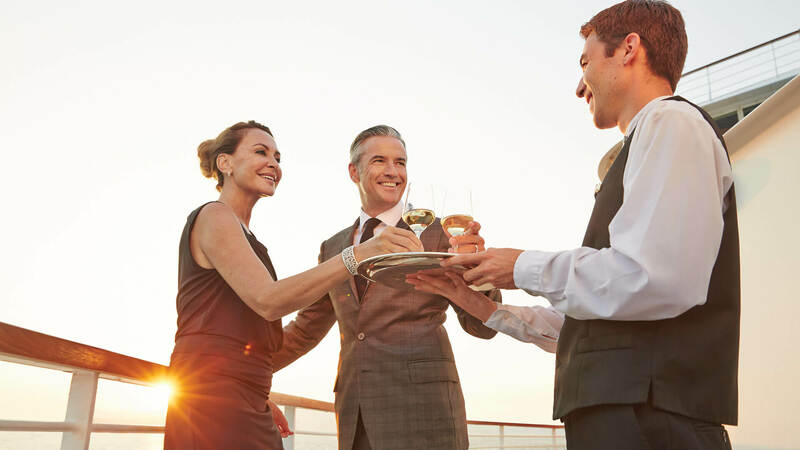 During your cruise you will have the chance to experience an exciting Evening Under the Stars, complete with barbecue dinners, gala parties, live music and dancing. 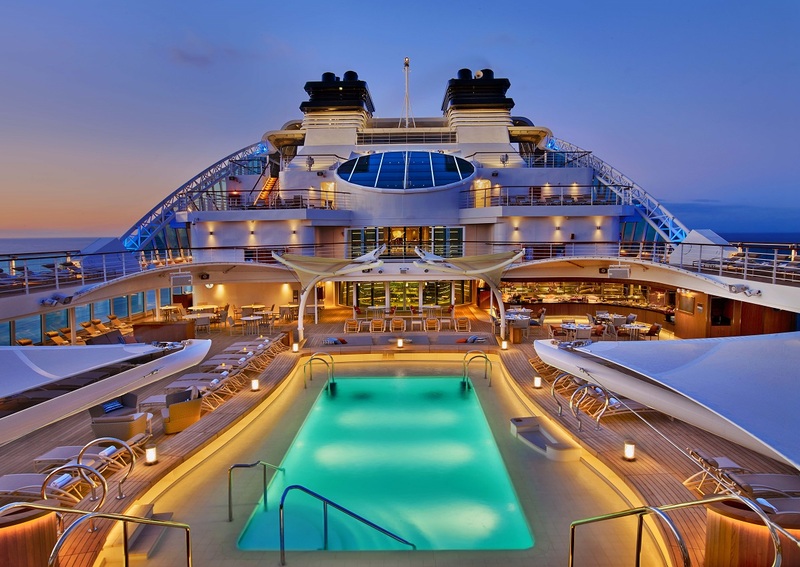 Seabourn also host regular Movies Under the Stars, allowing you to enjoy classic films and fresh popcorn out on the deck. 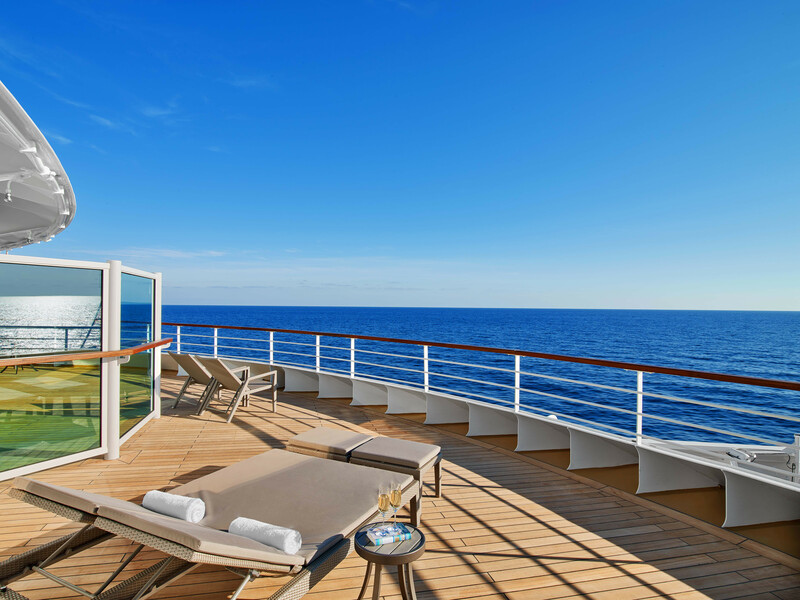 In addition, enjoy complimentary massage moments, exclusive Seabourn Cruise shore excursions and location depending, Caviar in the Surf barbecues on the beach. 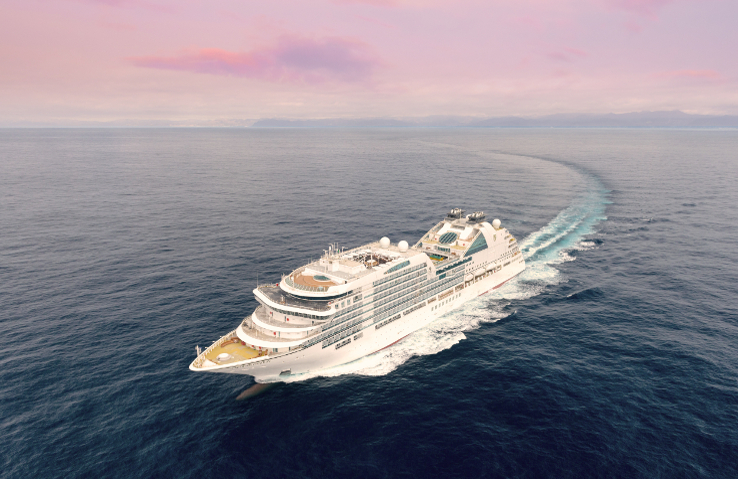 You will even have the opportunity to plan your own custom shore excursions and to go food shopping to the local markets with Seabourn's knowledgeable onboard Chef. 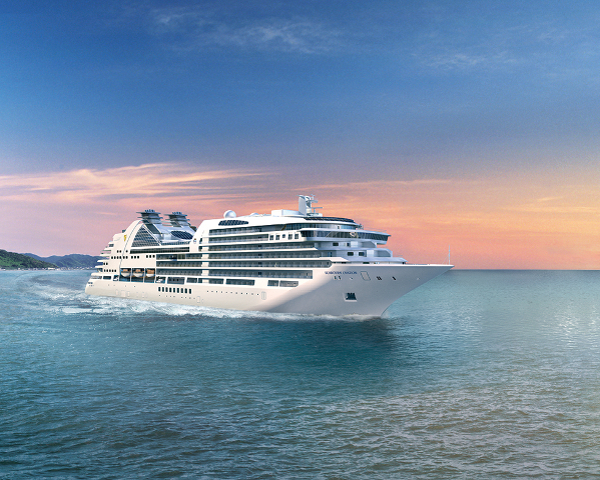 After reading the one and only shocking review I had to give my opinion. 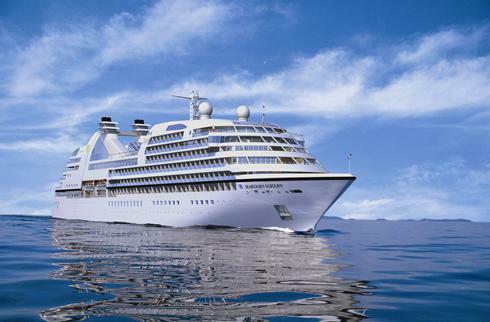 We went on the second leg of the inaugural cruise over Xmas and New year. 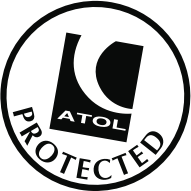 It was its usual high standard in all areas. 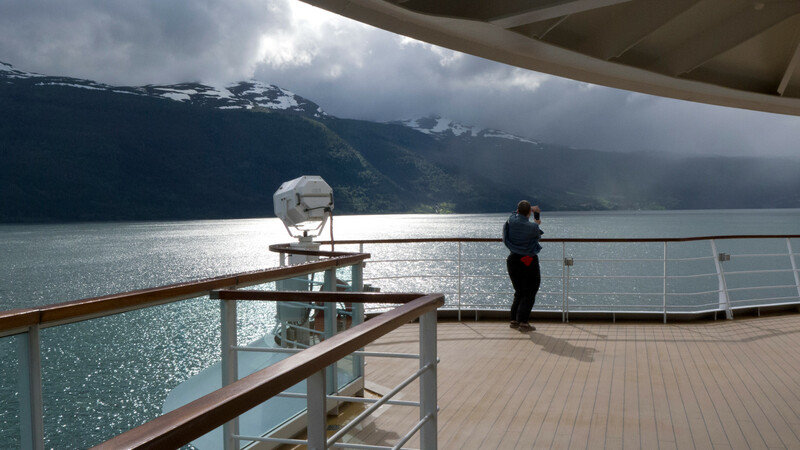 We have cruised with this line for about 8 times and have been more than happy. 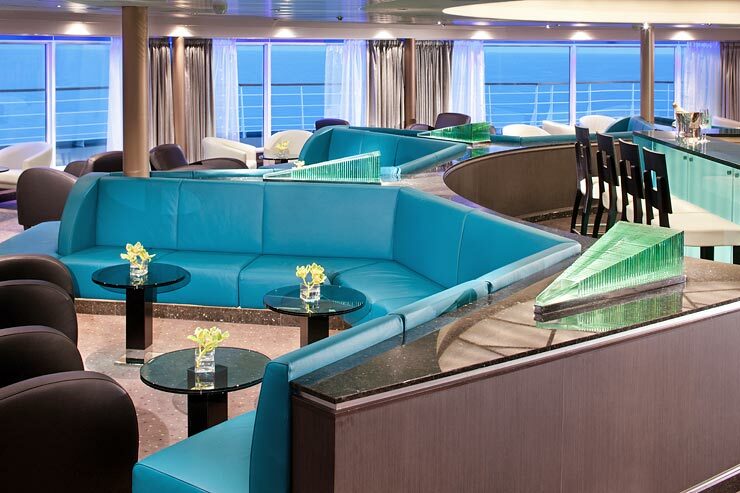 Have booked again in December on one of their other ships which we have cruised before. 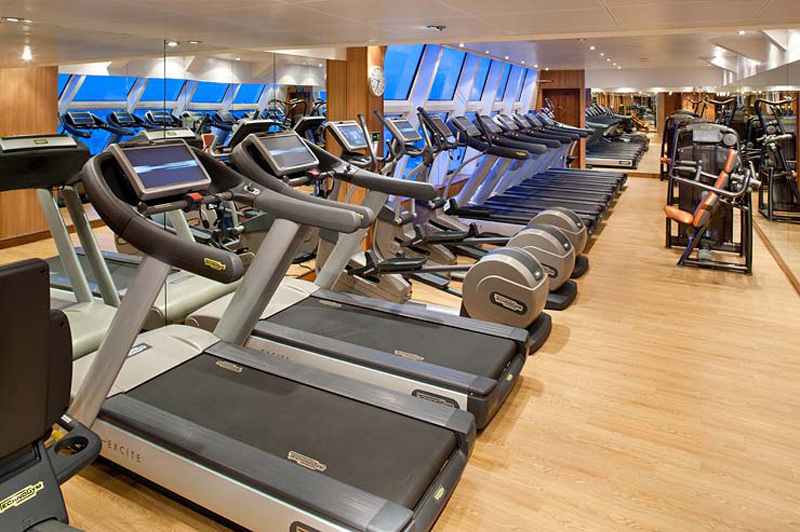 Will leave a comment after that one.